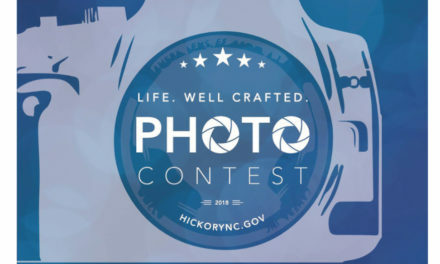 Hickory – The Hickory Downtown Development Association is seeking artists interested in participating in the upcoming 2019 Downtown Hickory Art Crawls. Art in most disciplines will be accepted, although art must be in good taste and able to be shown to persons of all ages. Artists will display their works in and around local downtown Hickory businesses and demonstrations are encouraged. There is no charge to the artist for participation and no commissions are charged on items sold, but artists are required to personally pay all applicable NC taxes. Artists selected to show will need to bring all necessary display items, tables and chairs. Failure by the participating artist to appear at the event will be considered during the application process for other downtown events. The dates are Wednesday, May 15, and Thursday, September 19. The Art Crawl begins with a Kick-Off Party at 5:00 pm. The actual Crawl begins at 5:30 pm and ends at 8:00 pm. Artists must be set up by 4:30 pm and may not remove displays before 8:00 pm. 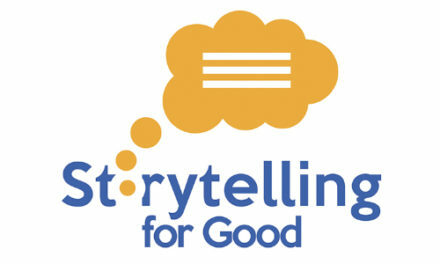 For an application, please contact Doug at info@downtownhickory.com or Barbara at blsinclair1@bellsouth.net. Or call Doug 828-322-1121. Please follow the application process closely as incomplete applications will not be considered. Applications are due by April 15 for the May 15, 2019 Art Crawl and by August 15 for the September 19, Art Crawl. You will be notified at least two weeks before the Crawl of your acceptance. For more information on The HDDA, membership, businesses, other events and downtown Hickory, please call 828 322 1121 or email info@downtownhickory.com. Please visit the website, www.downtownhickory.com. The Downtown Hickory Art Crawl is hosted by the Hickory Downtown Development Association and all proceeds go toward our mission to make downtown a better community for everyone. For more info., and/or possibly become a member, please visit, DowntownHickory.com, or email at Info@DowntownHickory.com. PreviousShoplifter Stuffs Chain Saw Down His…Pants? Ouch!